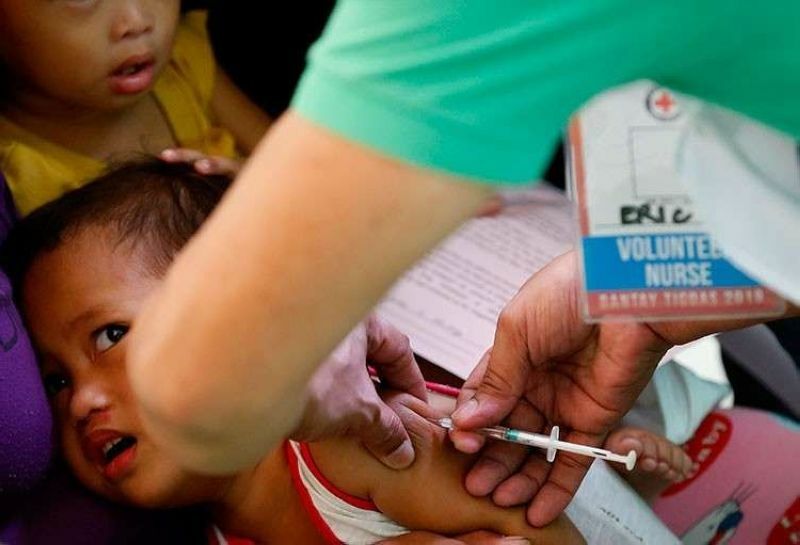 AT LEAST 333 people have already succumbed to measles in the country less than three months into 2019, said the Department of Health (DOH). Based on its latest Measles Surveillance Report, the DOH said the number of deaths due to measles continues to pull away from the 43 tallied during the same period of 2018. Cases of measles also continue to rise and are now at 22,967, as of March 19. This is way higher than the 4,818 cases recorded during the same period in 2018. Having the most number of deaths is Calabarzon with 96, followed by the National Capital Region (NCR) with 87, and Central Luzon with 55. Majority of the deaths (78 percent) involved those that were without measles immunization, with 260. Most of those who succumbed to measles are those aged 1 to 4 years old with 147 (44 percent), followed by those less than nine months, with 133 (40 percent). Data also showed that there were more deaths involving males, with 199 cases (60 percent). As for measles cases, Calabarzon continues to have the highest number with 4,740, followed by NCR with 4,512, and Central Luzon with 3,640. There were more measles cases involving those not given vaccination, with 13,549 (59 percent). The most affected age groups are 1 to 4 years old with 6,551 (29 percent), followed by those less than nine months, with 5,826 cases (25 percent).